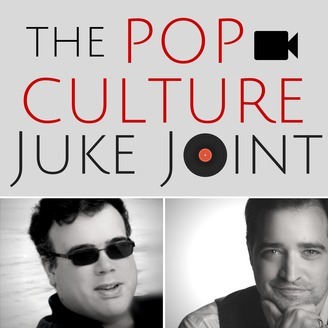 Check out the latest episode of 'The Pop Culture Juke Joint' podcast where TV fanatic Anthony Venutolo is joined by co-host Jack Lugo as they delve into the pop culture aspects of the SUPER BOWL 2018. They chat about what made their best and worst list as well as the spots that were just too weird to put on either. 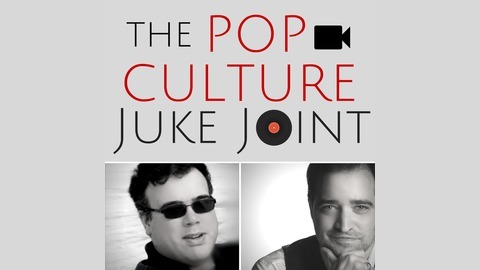 They also chat about the plethora of film and TV trailers that debuted as well as Justin Timberlake's halftime show. Ep. 28: Is 'Curb Your Enthusiasm' Season 9 Larry David's Return to Form? Ep. 27: Will 'Star Trek: Discovery' Boldly Find it's Streaming Audience?